Join us April 27 and 28, 2019! 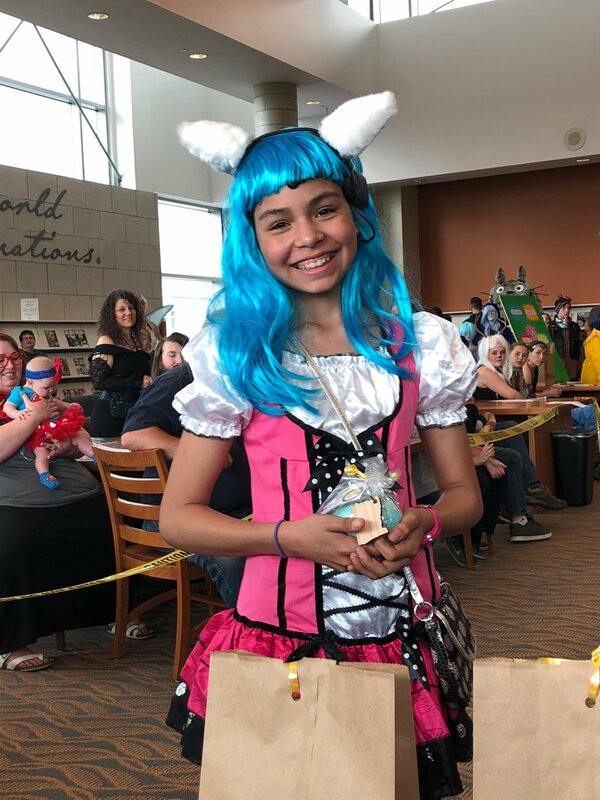 Medford Comic Con is the largest library event in Oregon history, with an estimated 20,000 attendees in 2018 (up from 12,000 in 2017!). 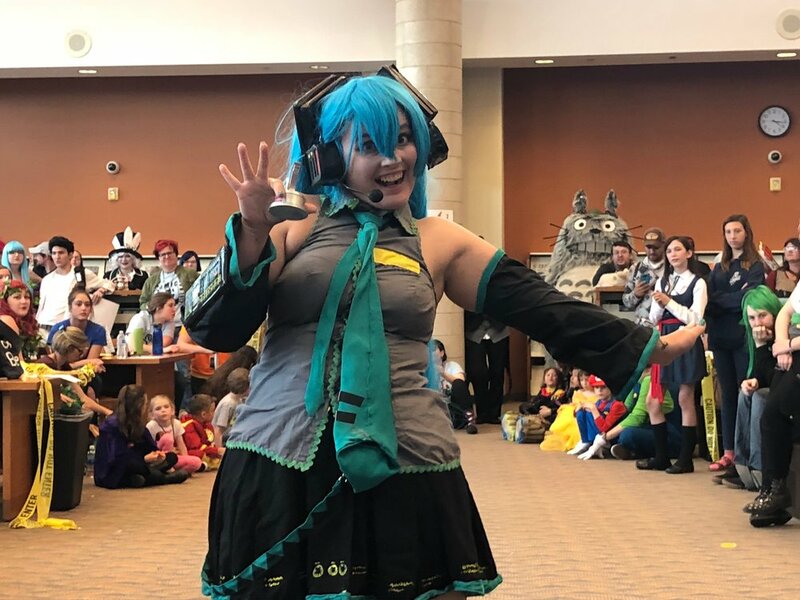 Through workshops, programming, and exhibitions, we encourage literacy and innovation through popular media, arts, literature, science, technology, fantasy, science fiction, and game play.